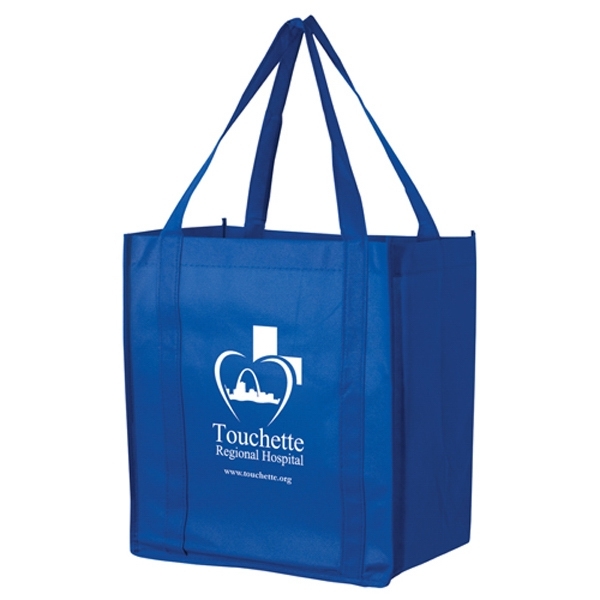 Looking for a gift for nurses’ week or a conference or convention? Get your brand noticed with this modern functional tote with zippered main compartment which provides ample storage capacity. The front pocket sized to fit up to a 10″ tablet with sleeve and the exterior multi-function organizer is ideal for storing smart phones, pens and catalogs. 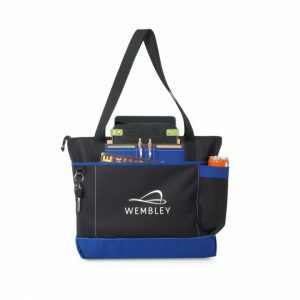 Made from 600D Polyester, this tote has a water bottle pocket (water bottle not included) and a D ring for keys. 29″ shoulder straps. ag is 18.25″L 14″H 4.5″W. Imprinted logo area is on front panel 9″ w x 6″ h. Embroidery also available, ask for details. Comes in black, royal blue or purple. Item shown is 1691 (blue). 50 min at 10.66 ea, 100 at 9.15 ea, 300 at 7.99 ea and 500 or more at 7.68 ea. Set up is 55.00 per imprint color. Give a gift that will be appreciated at your next event. 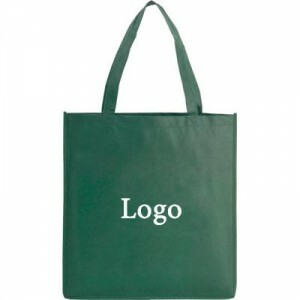 Your logo imprinted or embroidered on the front pocket or back side of tote. Item 1691. Looking for a recycled shopping bag. 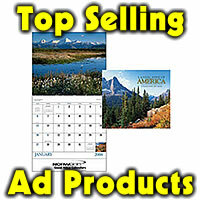 12 x 13″ will help you bag new business with the recession buster bag. One color imprint, bags are 2.15 at 100, 1.80 ea at 300, 1.55 ea at 500, 1.45 at 1000 or 1.30 at 3000. This bag has an 8″ gusset and reinforced 22″ sewn handles, a hemmed opening and stitched seams on sides and bottom gusset. Made of non woven polypropylene and available in black, hunter green, navy or royal blue. Imprint are is 5. x 8″ on one side, one color logo. If you want to encourage recycling, green living or local shopping, this bag is for you! First side set up is free. 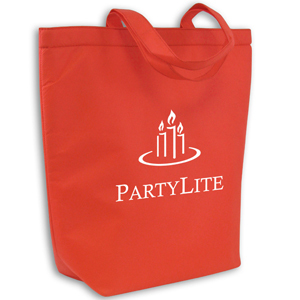 Additional color or location is 40.00 set up per imprint color, plus 40 cents per bag per color or location. Item RB12813. Ask about the price for full color imprint.